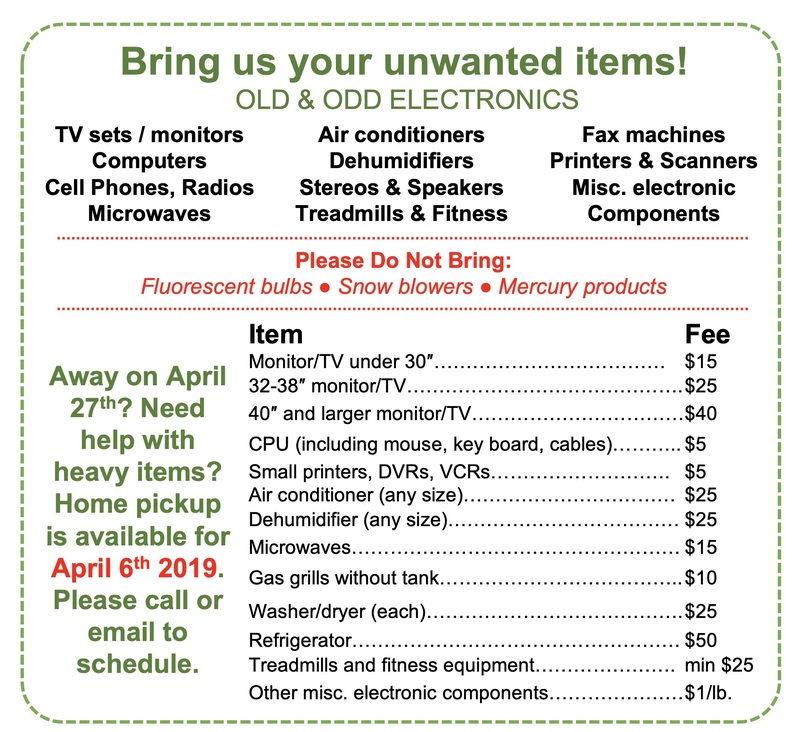 Friends of Troop 1 Stow is holding their annual electronics recycling event so you can responsibly get rid of your old and odd electronics. 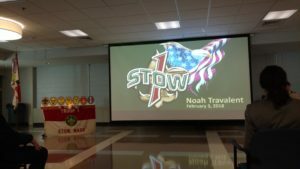 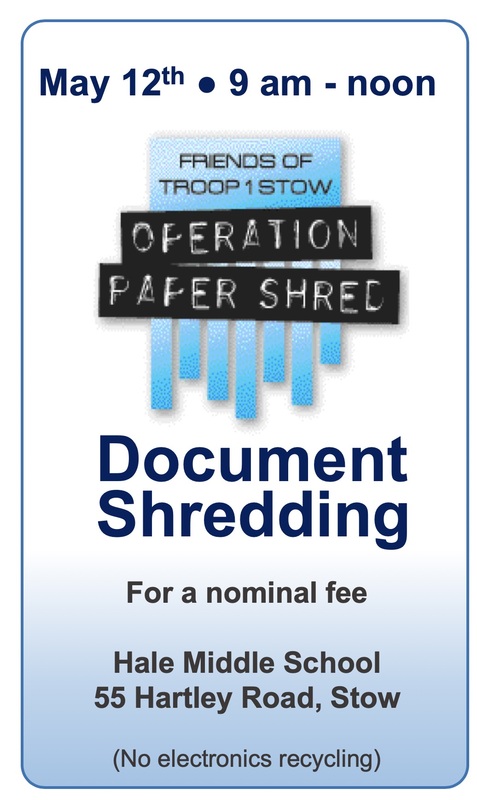 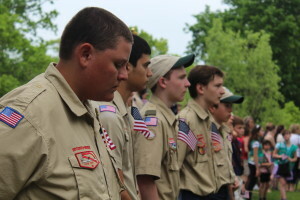 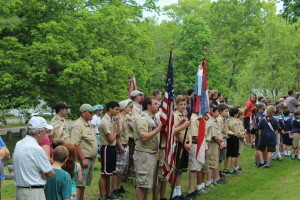 The nominal fee helps support the activities of Stow’s Boy Scout Troop 1. 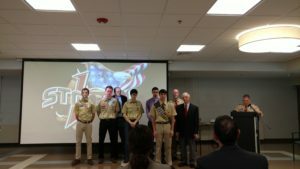 Congratulations to Noah and his Family on achieving the Rank of Eagle Scout! 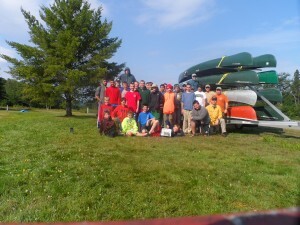 A very successful canoe trip! 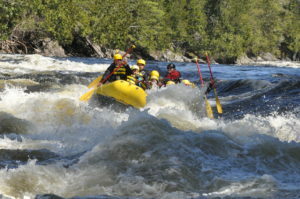 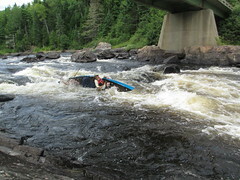 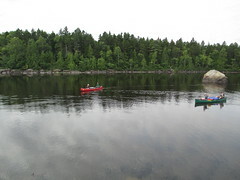 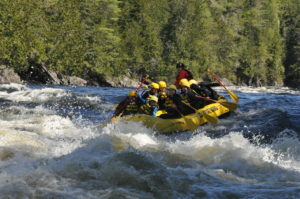 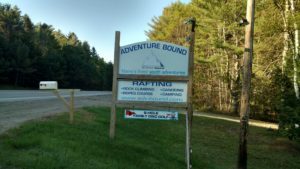 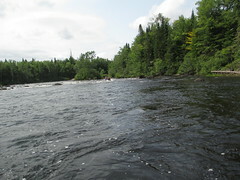 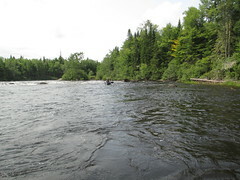 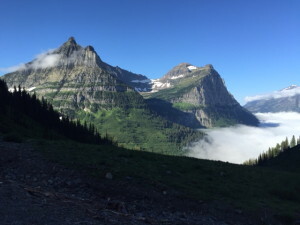 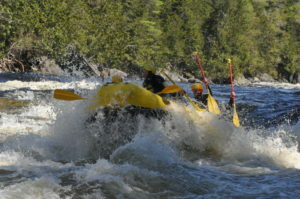 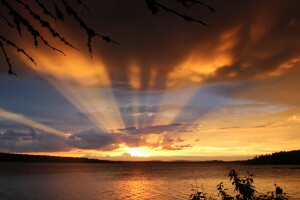 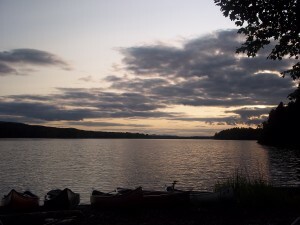 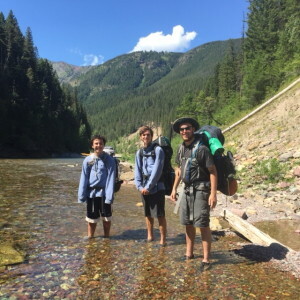 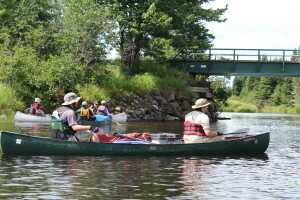 A five day trip of canoeing, fishing, swimming and having fun on the West Branch Penobscott from Lobster Lake to Ripogenus Dam. 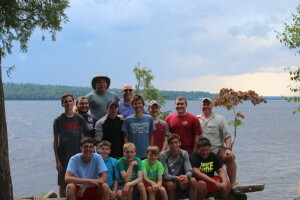 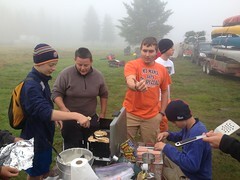 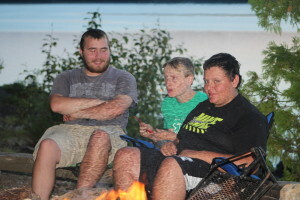 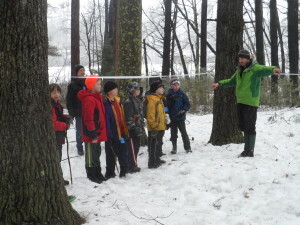 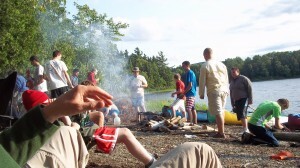 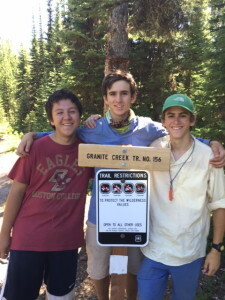 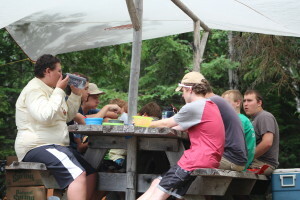 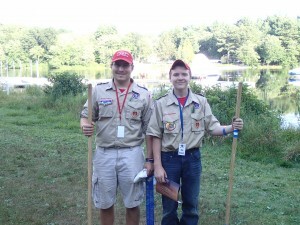 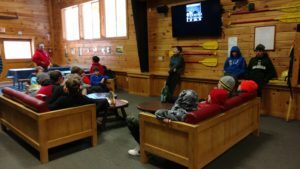 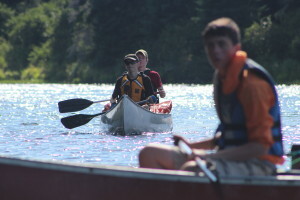 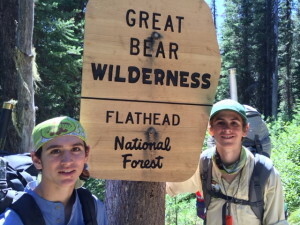 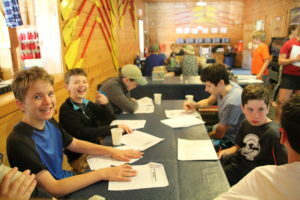 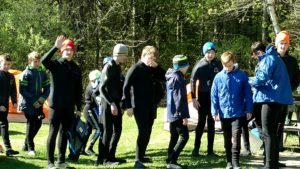 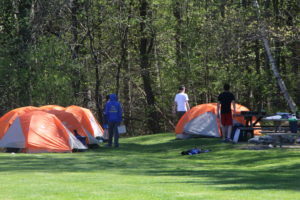 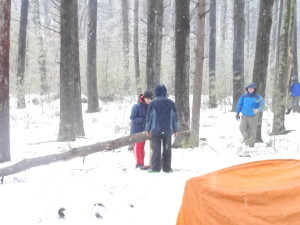 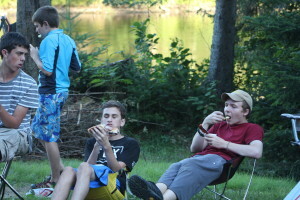 Scouts worked on canoeing, kayaking, cooking,swimming and fishing merit badge. 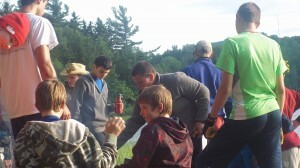 Everyone also learned how to survive with out cell service! 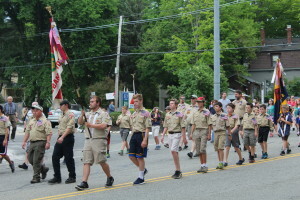 Thank you to all those that participated in the Annual Stow Memorial Day Parade! 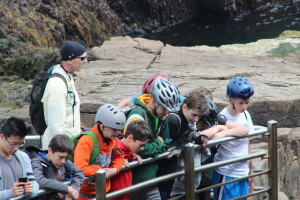 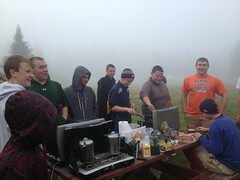 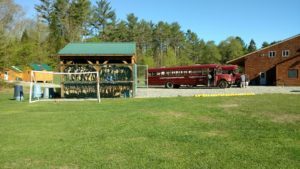 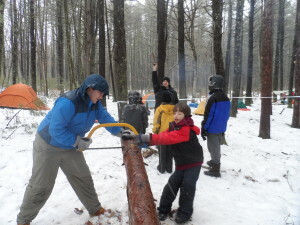 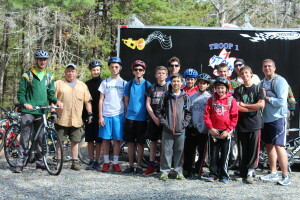 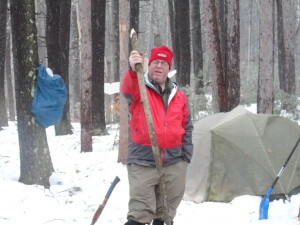 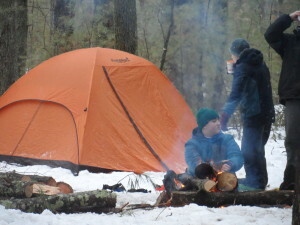 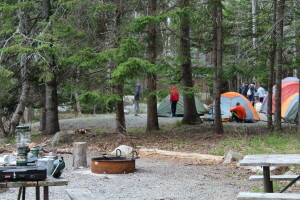 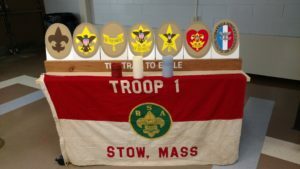 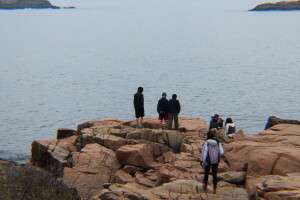 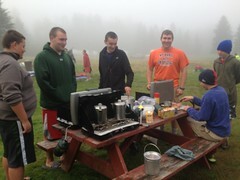 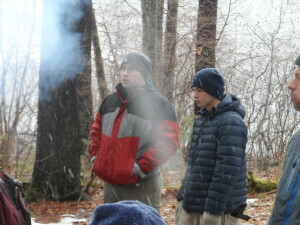 On May 15th Troop 1 had a great weekend in Acadia Maine. 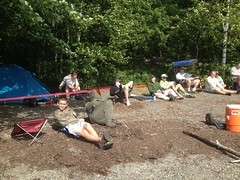 The weather was fantastic for a 26 mile bike ride through the park to Bar harbor and back to camp. 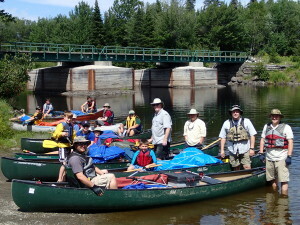 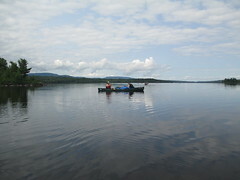 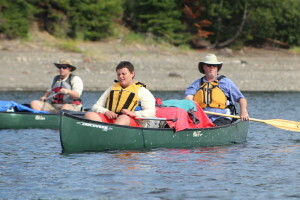 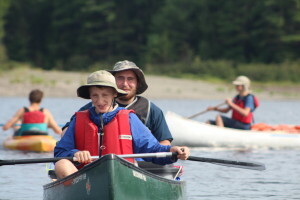 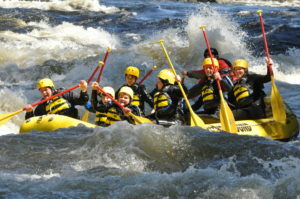 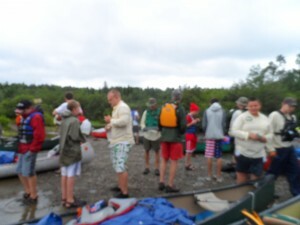 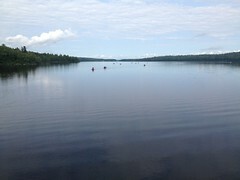 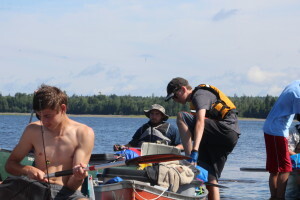 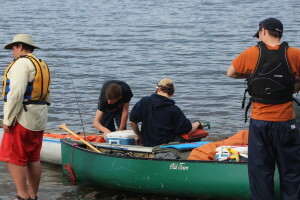 In July Troop 1 loaded up the trailers with canoes and equipment for a canoe trip along the Moose River in Jackman Maine. 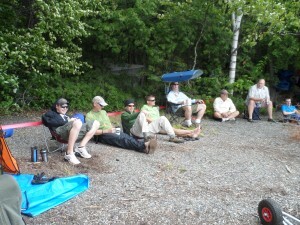 In typical fashion the trip was filled with rainy/windy days with a few breaks of blazing sun. 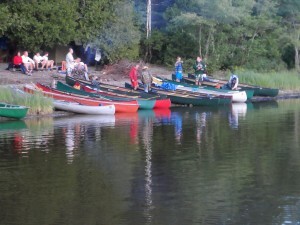 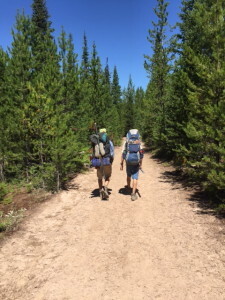 Endurance was the key word for the trip with all the challenges of locating suitable camp sites, navigating across lakes and reading the rivers. 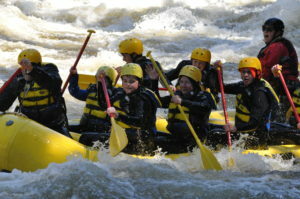 This a trip that no one will forget!